In today’s world, everyone wants to be #1 (not only in taxi business) which creates a lot of competition. 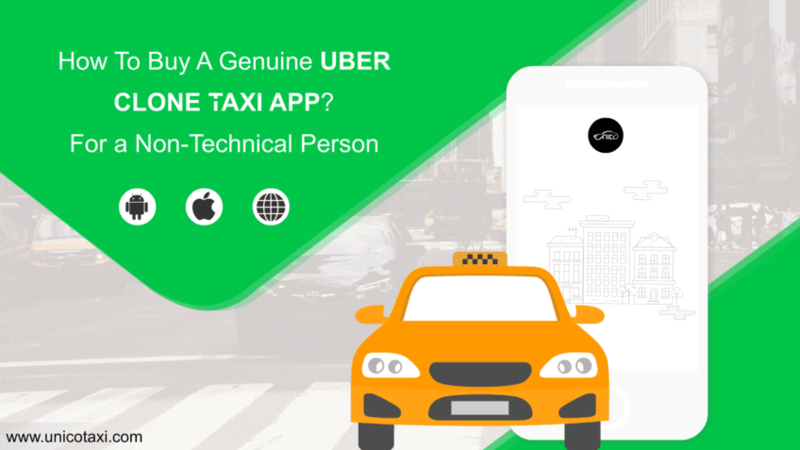 There are many taxi companies that are looking to promote their business with a mobile app like Uber. 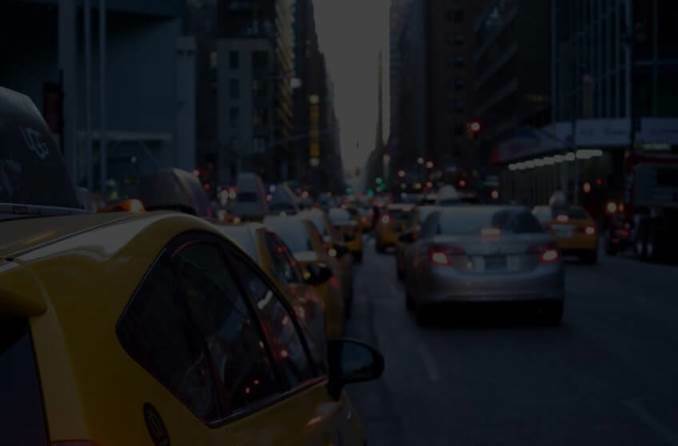 Take a look at the 47 reasons of why you should use a taxi app for your taxi business. 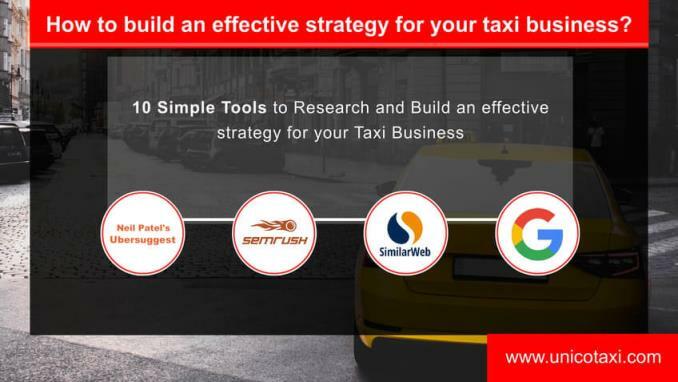 If you’re planning to grow your existing taxi business or planning to kick start a UBER LIKE taxi business this blog is for you. 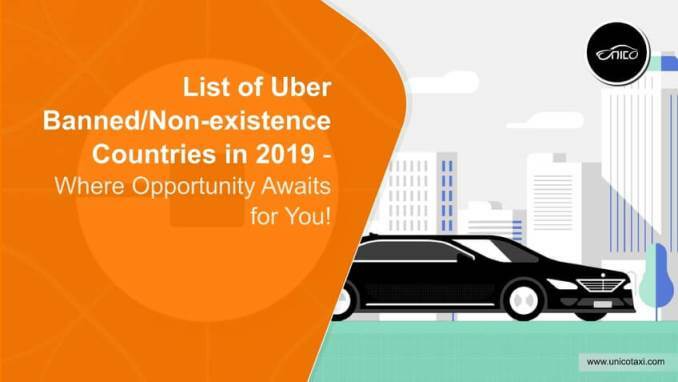 Uber has been dominating the TNC market globally for almost 10 years. Lately, you have been heard/read that Uber is banned from some countries. Is this true? The Taxi Industries is reaching the top levels in the global markets in the recent years. 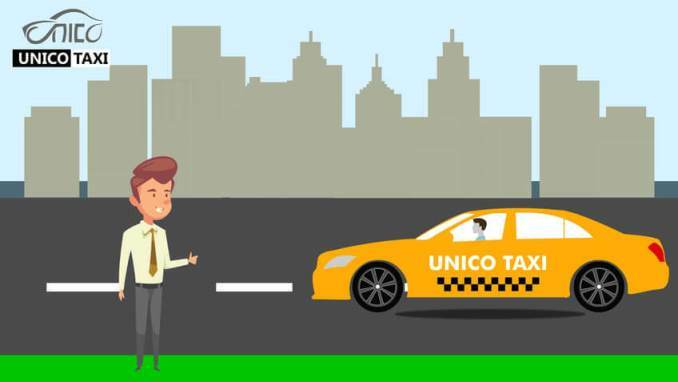 The way of transformation of the taxi industries in the market has been really amazing. 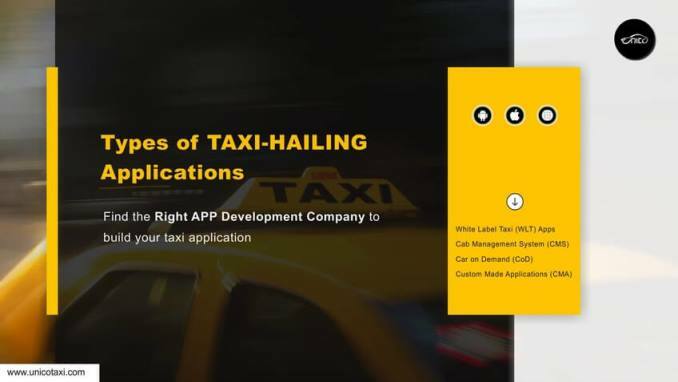 Technologies are also improving day by day, Taxi industries are also getting a huge benefit in the newer technologies, Most of the customers are booking a trip via a taxi app very easily. 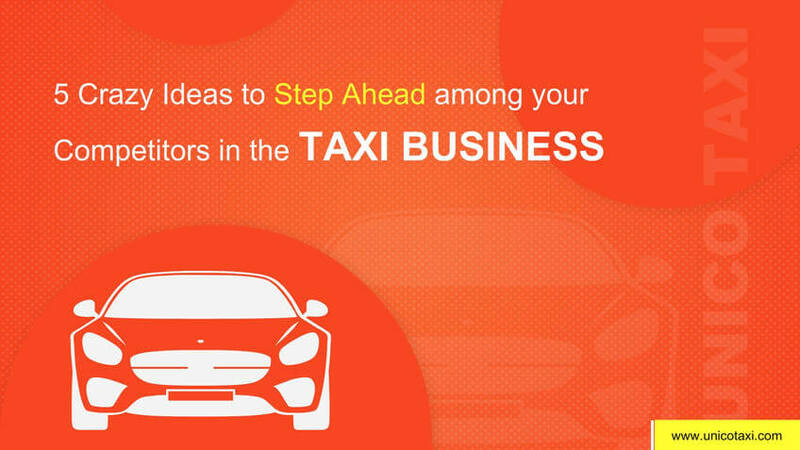 Taxi Business is one of the fast-growing Business among all the countries. Many Working peoples are looking to use the taxi's to reach their home or office. Many researchers are explaining that taxi industries will reach the newer level of USD290 billion by 2032 in the global market. Nowadays a Smartphone rules our life. 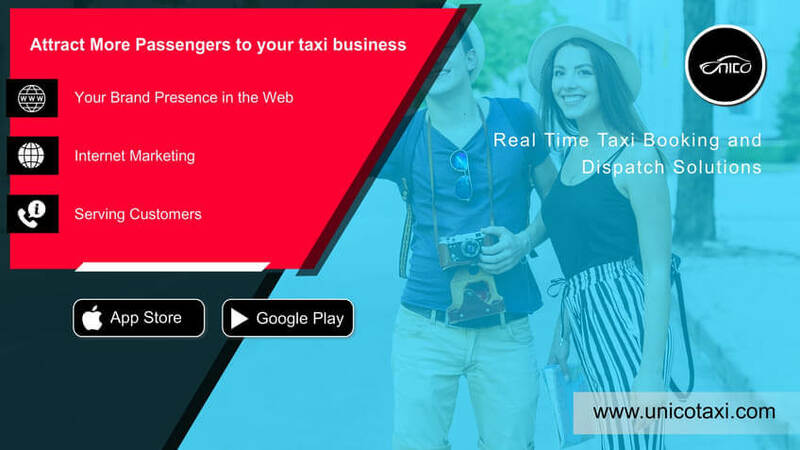 Many Peoples are looking to book taxi’s in a convenient manner, So they choose to use mobile apps to book the taxi’s for their trips. Nowadays a taxi booking has been made with a Single click through the mobile apps. 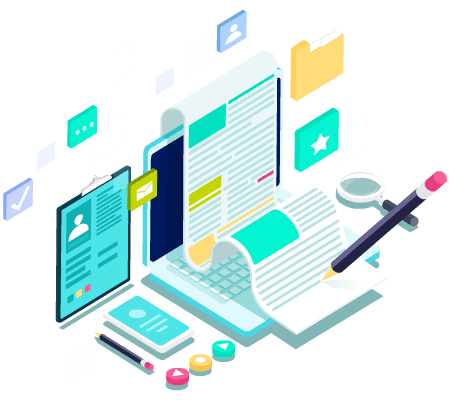 Technology is improving day by day, so we must also implement the newer technologies in our business too.